In a major speech, just weeks before trade talks with the European Union are due to begin, May will argue Britain must forge its own path free from the bloc’s current rules. But she will call for the “broadest and deepest possible agreement, covering more sectors and co-operating more fully than any free trade agreement” that exists, according to extracts issued by her office Thursday. She will say this is “achievable” and in the interests of the EU and Britain because of how closely they are currently aligned. “Rather than having to bring two different systems closer together, the task will be to manage the relationship once we are two separate legal systems,” May is set to say. 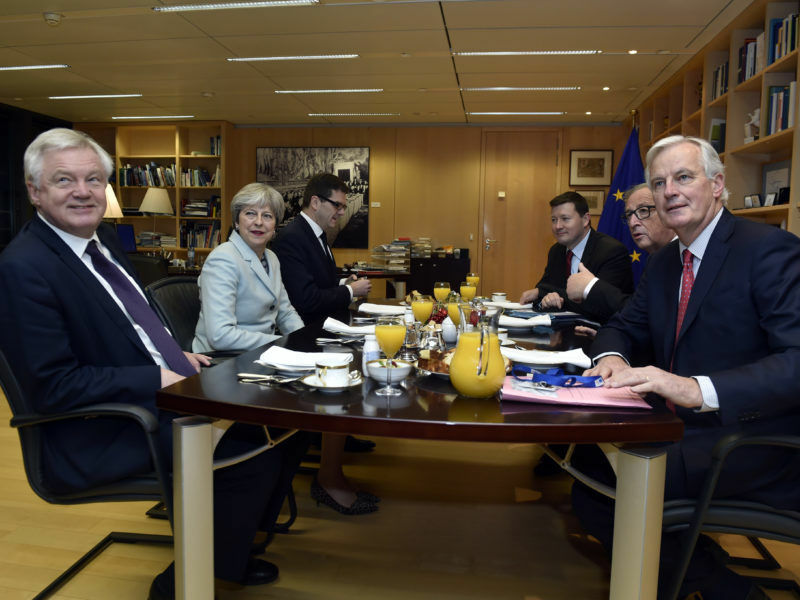 The European Union believes Britain will not be ready to make a full break from the bloc by the end of 2020 as Brexit transition plans foresee and several senior EU figures said they are bracing for a much longer goodbye. 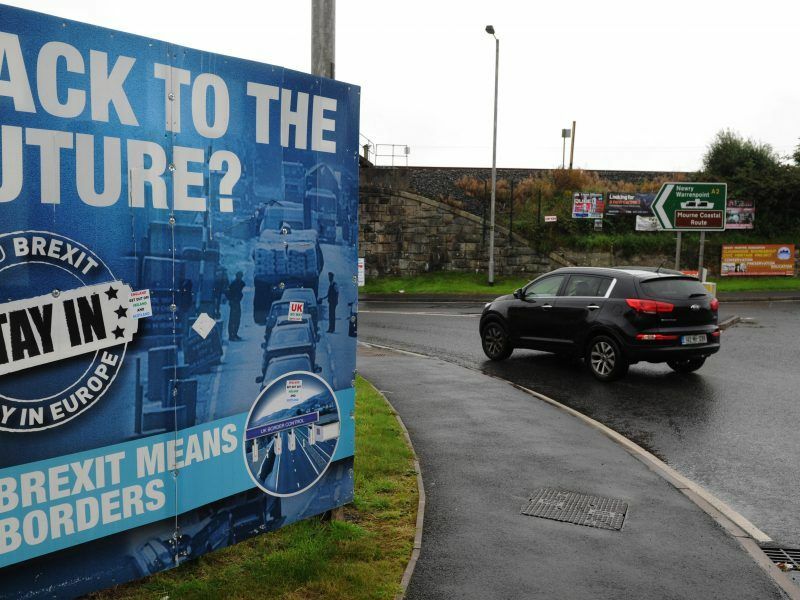 The proposal was offered as a fall-back option if London failed to come up with a better solution to avoid new customs checks between British-ruled Northern Ireland and EU member Ireland, where some fear a “hard border” could upset the fragile peace. In her speech on Friday, May will stress that any Brexit deal “must strengthen our union of nations”. May says Britain will leave the EU’s single market and customs union after Brexit, in a bid to end mass migration and ensure it no longer has to follow the bloc’s rules. She will emphasise Friday that the 2016 referendum vote to leave the EU “was a vote to take control of our borders, laws and money”. But EU leaders warned Britain cannot expect to sever formal ties with its closest trading partner and still reap the same benefits. 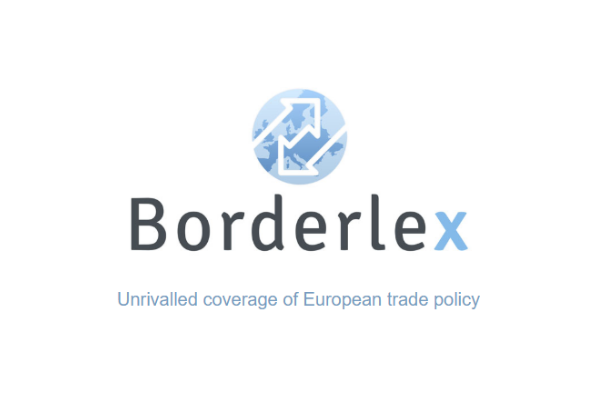 The EU this week published a draft law codifying the divorce terms struck with Britain in December, which includes plans to avoid any customs checks on the border between Northern Ireland and Ireland. 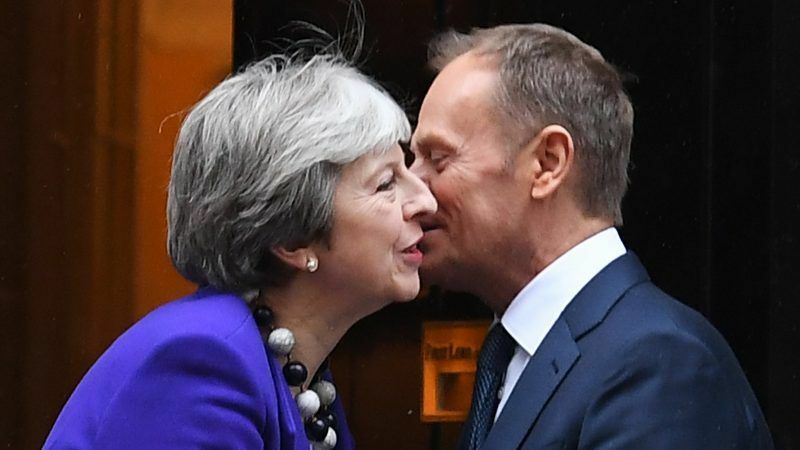 In a speech in Brussels on Thursday morning before travelling to London, Tusk said that if the prime minister did not like the idea, she should come up with an alternative. Arriving at Downing Street, Tusk said he was “not happy” with May’s stance on pulling Britain out of the European customs union and single market. 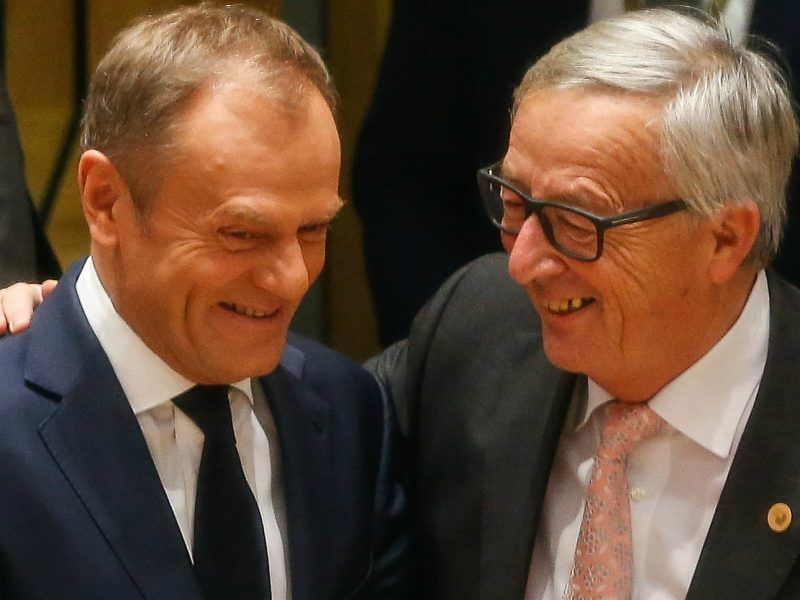 “Tusk took note of the repeatedly stated UK red lines and recalled that the red lines will shape the future relationship,” an EU source said following the bilateral meeting. European chiefs including Tusk have repeatedly warned it is impossible to have the same trade relationship outside the customs union and single market. 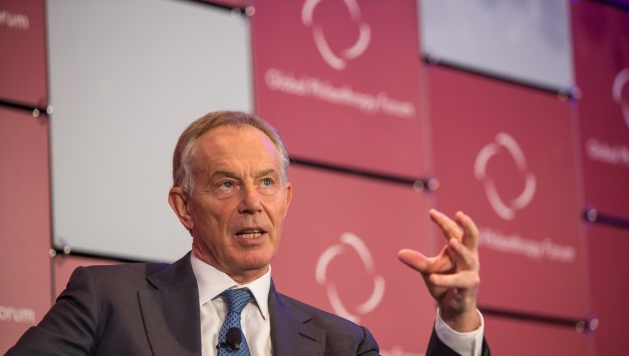 Former prime ministers John Major and Tony Blair this week publicly criticised the government’s hopes of continued frictionless trade outside EU institutions. “It’s not a question of a tough negotiation or a weak negotiation, it literally is not going to happen,” Blair told BBC radio.